To search by keyword, consider using "quotes" to narrow your search. You can also search by state, topic, or format. To sort your search, click the column header, for example, by date. Please email ccleducation@americanbar.org with questions or to suggest additions to the database. 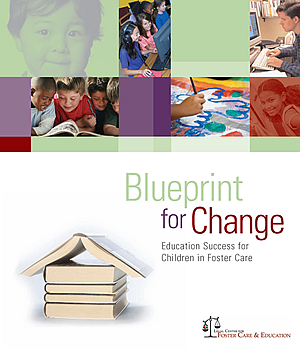 The "Blueprint for Change" is a tool for change. The 8 goals are a framework for both direct case advocacy and system reform efforts. Search by Goal to learn about relevant laws, tools, and publications. Select a Goal to view all documents associated with that goal. Use the filter records box to narrow your search, or click on the column header to sort by that column.